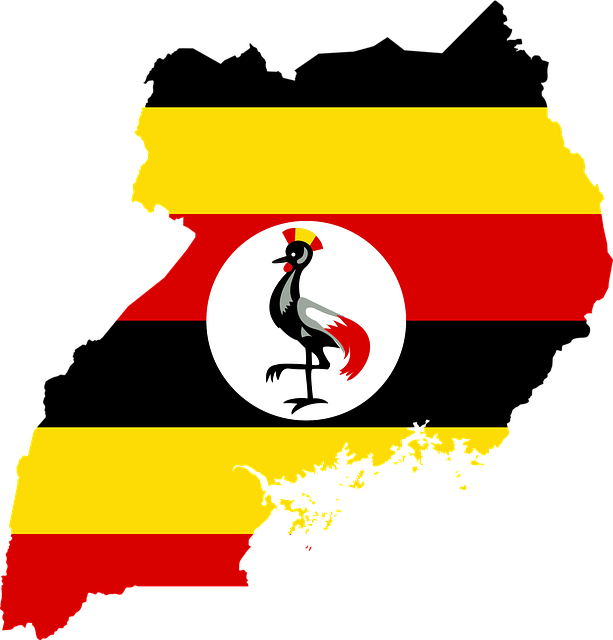 TSF is headed back to Uganda in 2019- Is the Lord calling you to go with us? On Sunday, October 14 after church, we will have our first interest meeting for the 2019 Uganda Mission Trip. Come to find out how you might be able to plug into the work that the Lord is doing. No commitment, just a time to discuss possibilities! RSVP by emailing Nick Vann at nicolasvann@gmail.com.